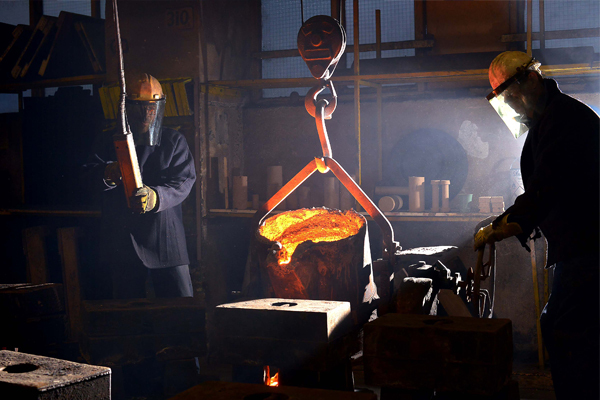 Specialist producers and suppliers of batch & one-off Iron, SG, Aluminium and Steel Castings. 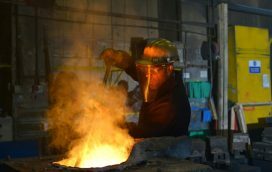 We are a highly technical Cast metal foundry producing all grades of Cast Iron, Ductile Iron and Iron Alloys up to 300kg. Aluminium in all grades up to 60kg. Producing one-off’s and small to medium batch sizes. 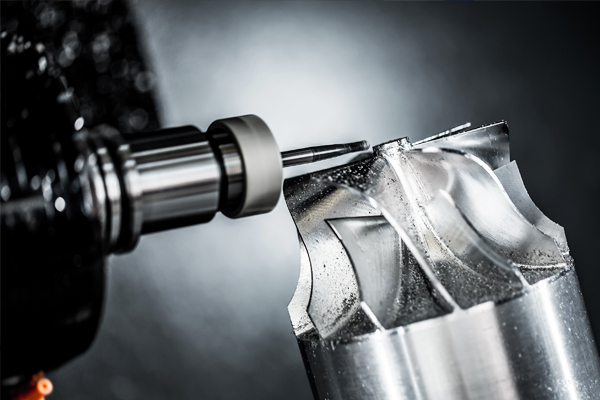 We can help with design and manufacture of patterns and can offer machining at competitive rates. 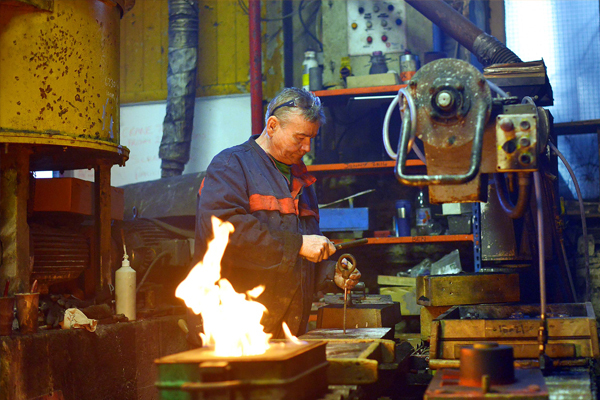 We are a technically sophisticated family run foundry. 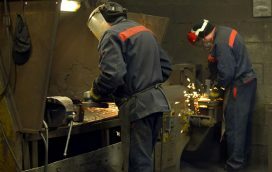 We specialise in producing low to medium quantities of grey iron small castings. 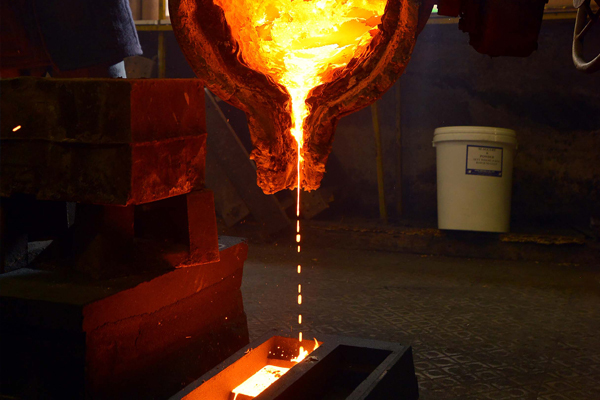 We can help with most Casting processes. 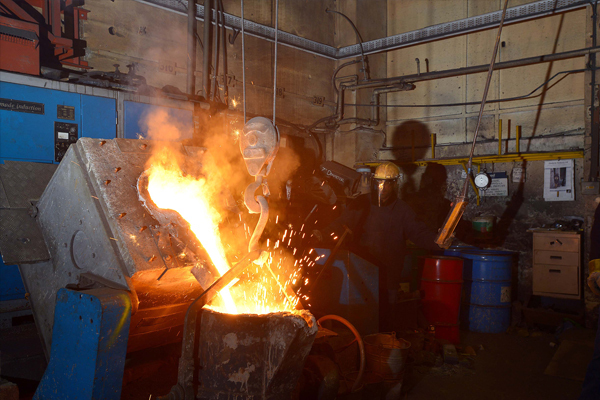 We now have the capability to supply castings in Ni hard, Ni resist, Grey Iron, SG or Ductile Iron, Austempered Ductile Iron, Aluminimum, Steel and some copper based materials. 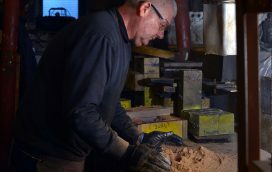 We are one of the very few foundries that can use small loose patterns and make castings from old and broken castings. Thanks to your efforts we have been able to complete the order for 50 off E400s before christmas! When we first looked at this project many people thought the best we could achieve would be 30. Thanks to you producing 4 times the normal expection we did all 50! A quick note just to acknowledge the effort you have put in to see that the shipment of castings bound for America arrived on time. We sent our fitters on a flight with all fingers crossed hoping to meet up with them on their arrival. Just as you promised they were there waiting. The crank shaft and conrods supplied have made it possible to rebuild the ships no1 start compressor on schedule and the ship is now bound for Greece. Let me again thank you for your cooperation in this matter. You were recommended to us as things were deteriorating with our previous supplier. The initial reinvestment in pattern equipment as certainly paid off. With that we have a much greater guarantee of turn around on our products. 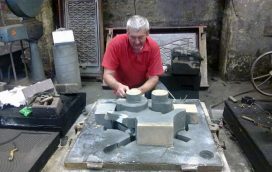 Leach & Thompson have a dedicated inspection area to ensure the castings delivered meet your exact requirements. Audited against ISO9001:2008 you can be assured of the high quality Iron, Aluminium and Alloy castings. For products, we will prepare these, using a number of finishing processes we offer, to ensure your product is delivered on time by our dedicated customer service team. We are proud to be Members of the cast metal federation, keeping our expertise, knowledge and customer advice at the forefront.